While summer, winter, and fall all have their pros, there is just something extra special about the springtime. 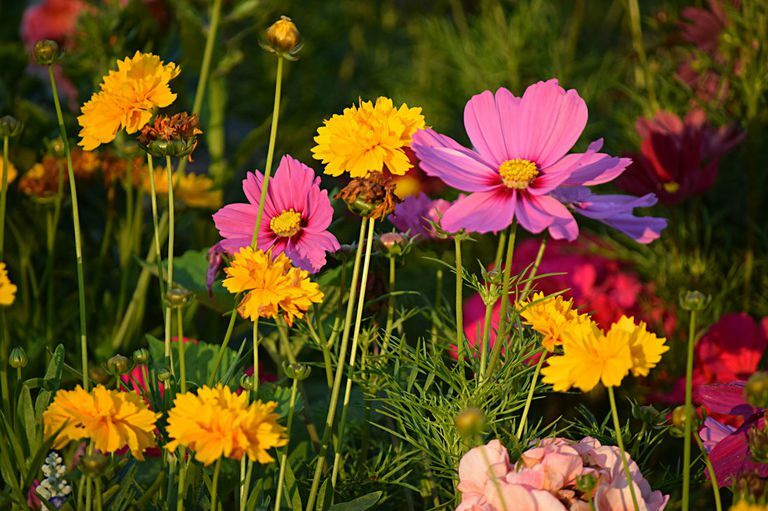 It has been scientifically proven that the spring season offers great health benefits. Daylight Savings Time moves the clock forward meaning we get to enjoy an extra hour of sunshine in the evening. The sun is an instant mood booster which is good for your mental health. Sunshine increases the release of serotonin in your brain which makes people feel happy. The sun also triggers your body to make vitamin D which strengthens your bones. Low vitamin D levels have been linked to rickets in children and bone-wasting diseases like osteoporosis. The sun can also help cure other diseases such as thyroiditis, rheumatoid arthritis, jaundice, eczema, and psoriasis. 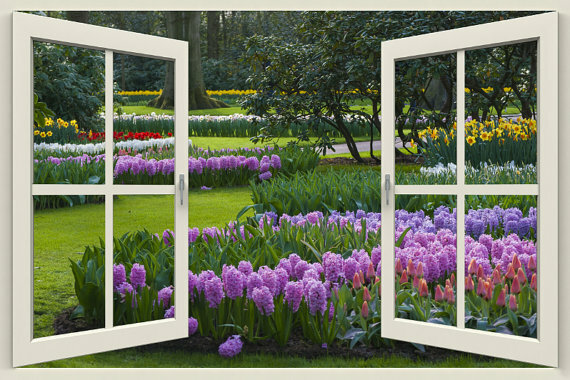 Mild temperatures outside allow you to open a door or window allowing fresh air in. Often, indoor pollutants can threaten our health. These pollutants can be anything from paint, mold/mildew, animal dander, fumes from gas stoves or fireplaces, construction material and fumes from everyday cleaning products. Fresh air can help combat these indoor pollutants. The flowers are finally blooming after months of conserving their energy. 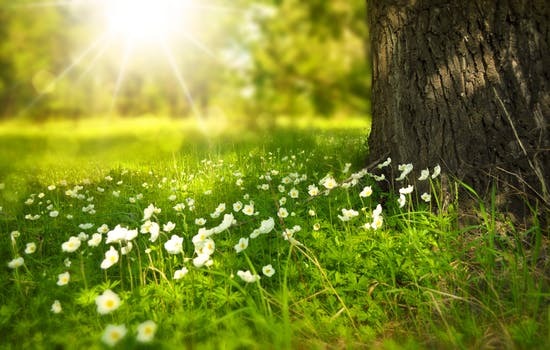 Studies have shown as plants grow, they pull carbon dioxide out of the air. Increased levels of carbon dioxide reduce the amount of oxygen carried by hemoglobin around the body in red blood cells. This can cause vital organs, such as the brain, nervous tissues, and the heart to not receive enough oxygen to work properly. The risk of catching a bug, like the flu, decreases in the warmer weather. In the winter, the air tends to be drier causing not only your skin to feel dry but also the inside of your nose. Without mucus in your nose, you’re more likely to be sick because mucus defends our body from viruses like the flu. The spring brings moisture back to the air which is good for your skin, nose and overall health. 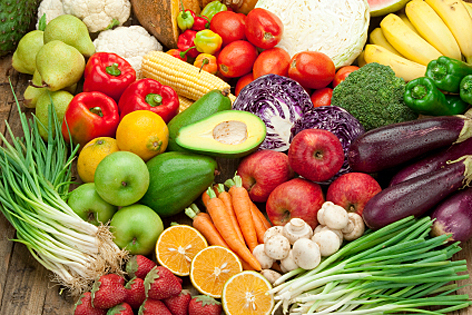 Many vegetables and fruits are in season in the spring making it easier for consumers to find local, fresh produce. A few benefits of eating healthy are weight loss, lower blood pressure and feeling more energized throughout the day.